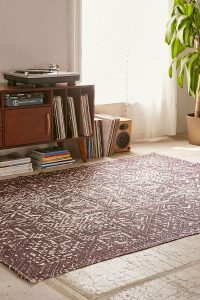 I am in love with modern rugs right now. 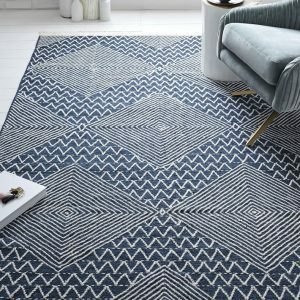 There are so many awesome rugs out there, and even more not-so-awesome rugs. 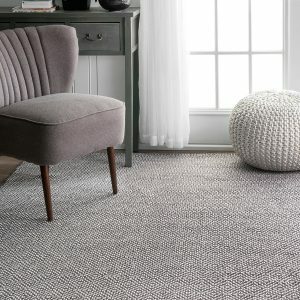 That makes rug shopping a little less than enjoyable at times. 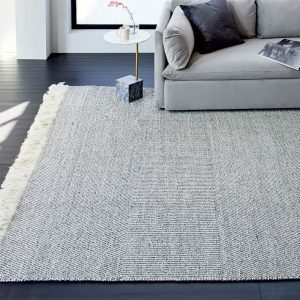 Add in the fact that the good ones are typically WAY out of my price range, and rug shopping can be downright frustrating. 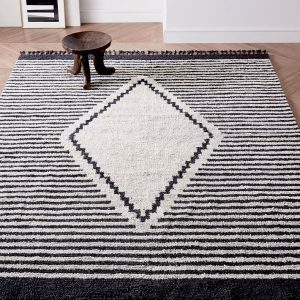 I’ve been looking for reasonably priced modern rugs that fit any style for quite a while, and these are what I’ve come up with. 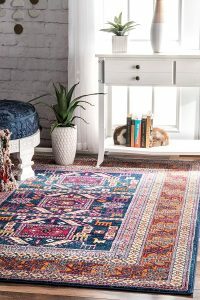 These are affiliate links to link up all my favorite rugs, and prices are for the 8×10 size. 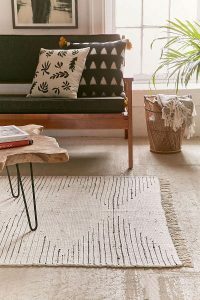 Obviously I’m super drawn to neutral rugs and even the few that have color in this list can be neutrals, which is win to me! As you look through these, I want you to think about what my designer friend Abby told me. 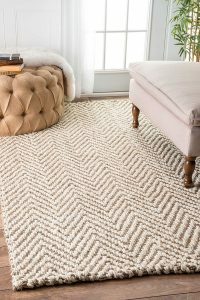 Your rug is a statement piece, but then you should decorate around it like it’s not there. 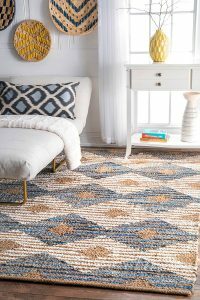 Of course you don’t want to pick a rug that completely clashes with your other decor, but most of the rugs I picked can truly be paired with any style despite their more modern patterns. Click the images to be taken to the product pages of the ones you love! 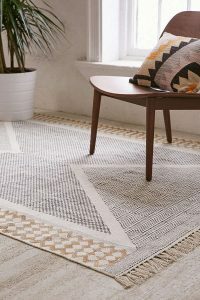 Rugs under $300 aren’t usually known for their quality. But that being said I am actually surprised by some of these. Some of them are from stores I expected to have much higher pricing! 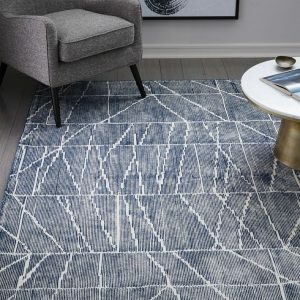 My top 3 in this category are the connected stripe rug, the taji geo, and the izmir maze. 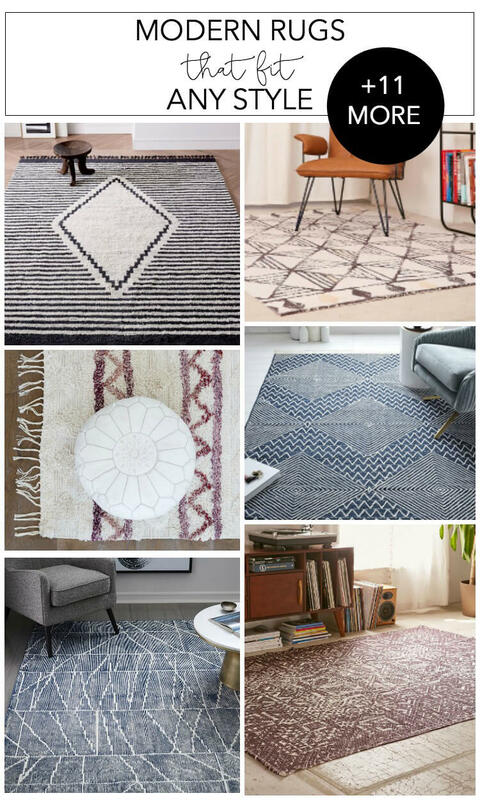 To me, $600 feels like a lot to pay for a rug – but not all of these are quite that high. 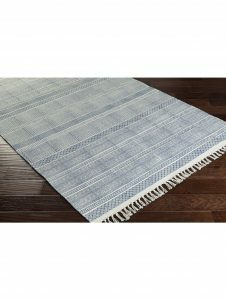 They vary in price from $3-600. And for an 8×10 I guess it’s not that bad. 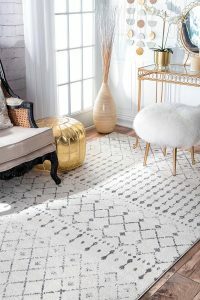 I’m loving the texture and patterns these rugs have and I really love the traced diamond rug. I guess you get wait you pay for because these are my very very favorites. 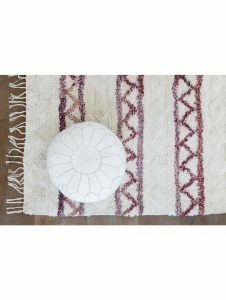 There is something so striking about the black and white of the commune rug, and I’m loving the pinkish color in the norrie. I am definitely going to work pink into my home decor somehow now. 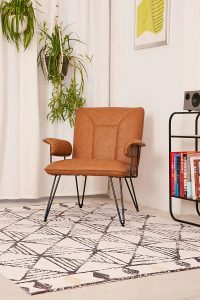 I put this list together as a follow up to my post about designing a living room. Jump on over if you want tips on making a master plan and how to put it all together!